Next generation cloud messaging service provides unique systems monitoring and notification platform for improved services reliability and shortened down time. 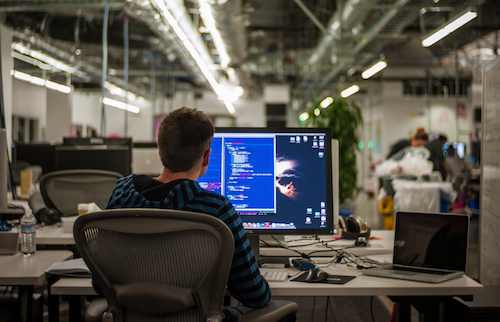 Spragos Messaging service enables simple and reliable virtual infrastructure monitoring eliminating the complexity of hosting and supporting in-house built systems. This service is particularly useful for making sure your Virtual Machines and Hosts never run out of disk space, CPU or RAM capacity. Messaging Service also monitors other Virtual Center characteristics, such as; how much memory or cpu cycles an instance is using, user gets alerted if the threshold was reached. 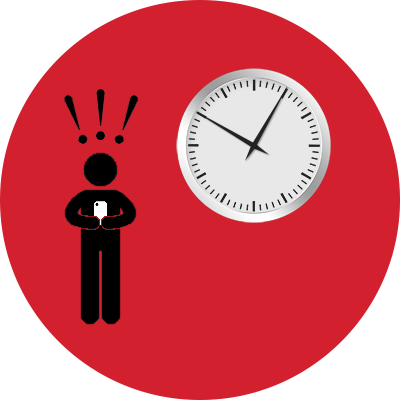 In the event when your Infrastructure experiences an issue, alert gets pushed to the mobile device, enabling immediate response. Use Messaging service to take your infrastructure uptime to the next level. We have built an extremely lightweight and reliable cloud monitoring client. Our messaging appliance has one of the industry’s smallest* virtual machine footprints of less than 64MB! This non-intrusive, secure and extremely stable machine ensures queued message delivery to Spragos cloud. Spragos Messaging service platform is based on Open Standards and conforms to AMQP messaging protocol. AMQP protocol is an industry proven message delivery standard. With openness we believe in service transparency, reliability and ease of use. Spragos Messaging service is tightly integrated with OPS1E Application for receiving push alerts. Whenever vShpere infrastructure raises an alert you will be able to take action on the issue immediately. control your virtual machine instances, snapshots, disks and many more. Security was the first cornerstone in architecting Spragos Messaging platform. All messaging connections are securely authenticated and SSL encrypted ent-to-end. We use enterprise-grade 256-bit SSL certificates for securing communication channels at all times. All customer passwords are hashed and with the current state of technology can not be reverse-engineered. Spragos Messaging Service has been designed to deliver a near real time messaging delivery experience. Even under heavy loads most of our messages get processed and pushed to the end user in just under 1 second! Now you will have enought time to take an action before disaster hits. It is important for a complex cloud system to just work – all the time and you should be able to trust it to do so. Spragos monitoring and alerting service was built with that in mind. Spragos Messaging is designed as a reliable cloud service and does not depend on plugins nor any special libraries to run. Instead it works right out of the box and can utilize existing infrastructure. Spragos Messaging appliance will easily integrate with your existing vSphere server. How can I manage Service? You can manage Spragos Messaging services via browser. Spragos provides a self-service portal at my.spragos.com for services management and control. You can verify your device registration and turn on/off messaging service. Register for free at my.spragos.com. Read Spragos Messaging Services documentation, available in PDF under documentation section. 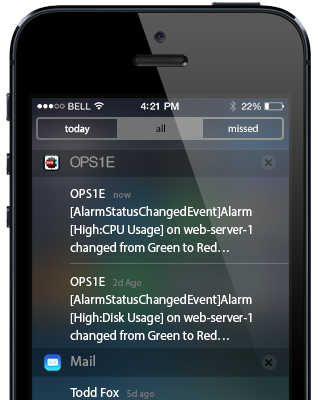 Messages can be received using OPS1E application on your portable device, more about OPS1E application can be found here. Try for yourself and experience the power of instant messaging!